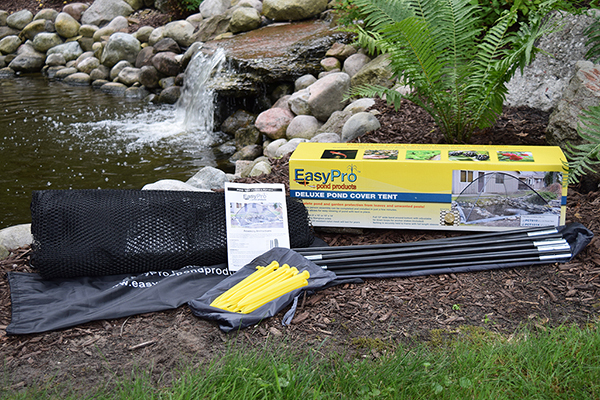 Complete pond and garden protection for leaves and unwanted pests! Simple two person assembly can be completed and installed in just a few minutes. 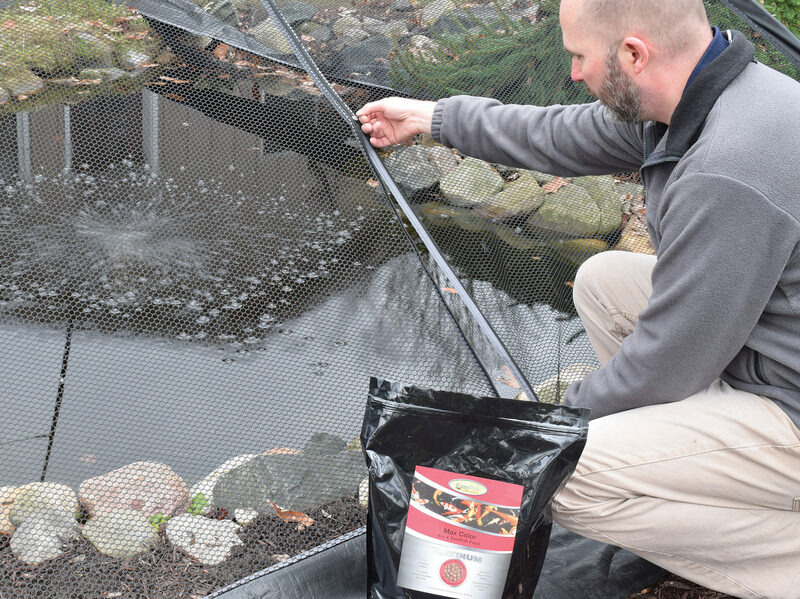 Strong 3/8″ nylon black mesh netting will last for years. 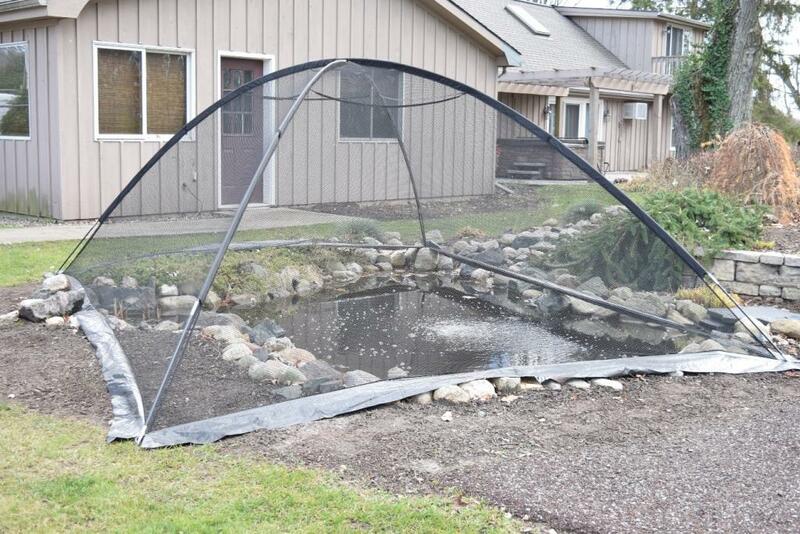 Dark mesh allows for easy viewing of pond with tent in place. 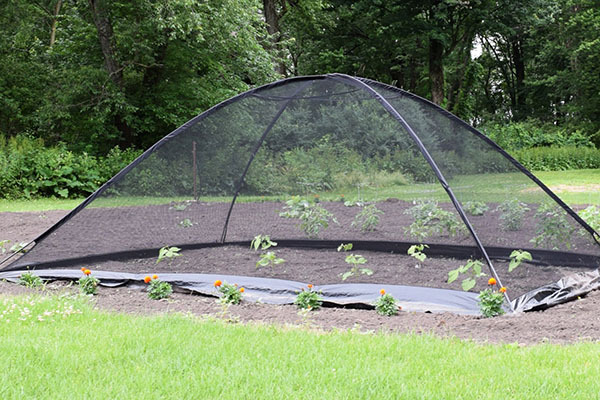 Strong 3/8″ UV resistant nylon black mesh netting will last for years!